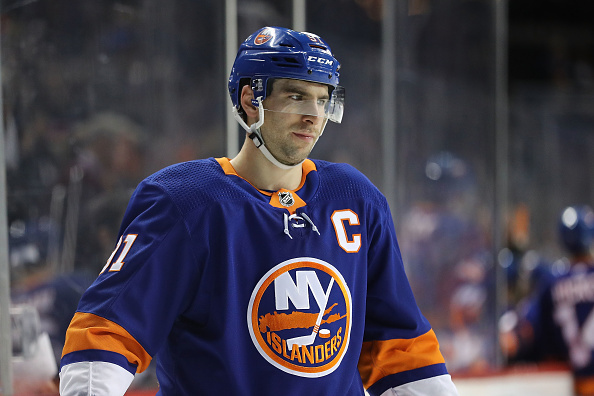 Unlike the NFL, NBA, and MLB, it’s not often that big name players in the NHL shun their original team to sign elsewhere, but that’s exactly what happened John Tavares informed the New York Islanders that he would not be re-signing with the team, rather he would be taking his talents elsewhere. Hours later, the news came down he would be signing with the Toronto Maple Leafs, the team he grew up cheering for as a kid, and Islanders fans lost their collective minds. Signing with another team wouldn’t hurt so much if Tavares hadn’t personally asked the franchise to not trade him at the deadline and many thought that was a clear sign he was coming back. That anger was evident from the fan base as Islanders fans took to social media and burned his jersey as well as other things.